Is Curvature on Netflix United States? 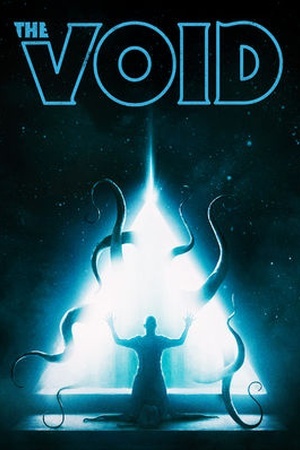 Sorry, Curvature is not yet available on Netflix. 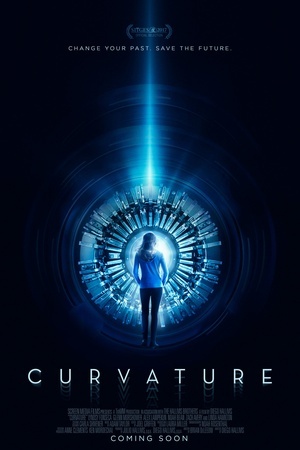 CURVATURE is a time travel sci-fi drama about an engineer who travels back in time to stop herself from committing a murder. 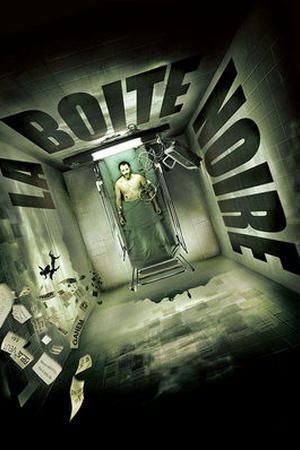 A scientist must break into a top-secret facility in order to travel back in time and prevent a murder after receiving a mysterious phone call from herself. 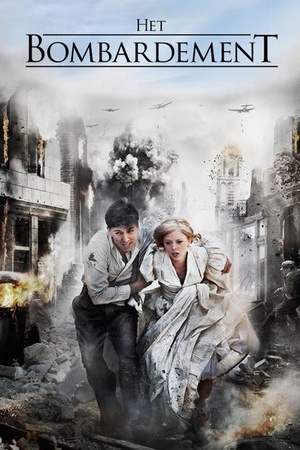 Check the Curvature (2018) trailer! 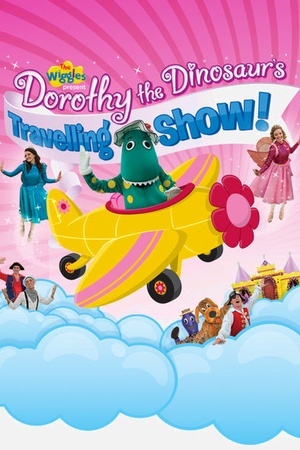 Dorothy the Dinosaur's Travelling Show!